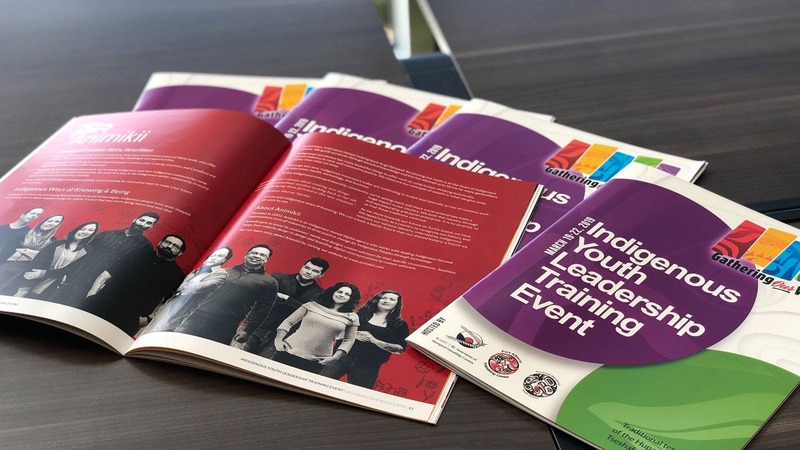 The Gathering Our Voices (GOV) Indigenous Youth Leadership Training, hosted by the BC Association of Aboriginal Friendship Centres (BCAAFC) and its Provincial Aboriginal Youth Council (PAYC), is held annually in March during the education break.  Each year, BC Friendship Centres apply to co-host the event, and surrounding First Nations are engaged to ensure the community is consulted from planning to implementation. The event is held in various locations throughout the province to enable the greatest intake of new participants each year. Locations are rotated through Vancouver Island, lower mainland, the interior, and the north. Following the creation of the new Logo and Branding, Animikii furthered our collaboration by designing the event booklet for the 2019 Gathering Our Voices Conference.